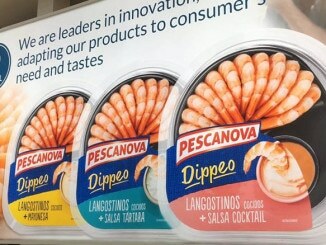 The Mazzetta Company has introduced a new premium frozen seafood product, the easy-peel Oishii shrimp. 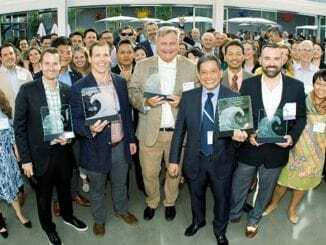 The company, which is headquartered in Highland Park, Illinois says its new product aims to set superior standards in the frozen seafood industry. 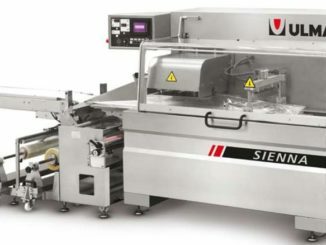 Mazzetta has partnered up with Thailand-based company Chareon Pokphnad Foods – which does the harvesting – for the new shrimp line, reports UnderCurrentNews. According to the US firm, the shrimp is frozen only a few hours after being harvested, with the live shrimp being transported in aerated tanks to conserve quality to production facilities that are very close to the shrimp farms. Moreover, the Oishii shrimps are antibiotic-free and don’t contain phosphates or any artificial preservatives and added hormones. 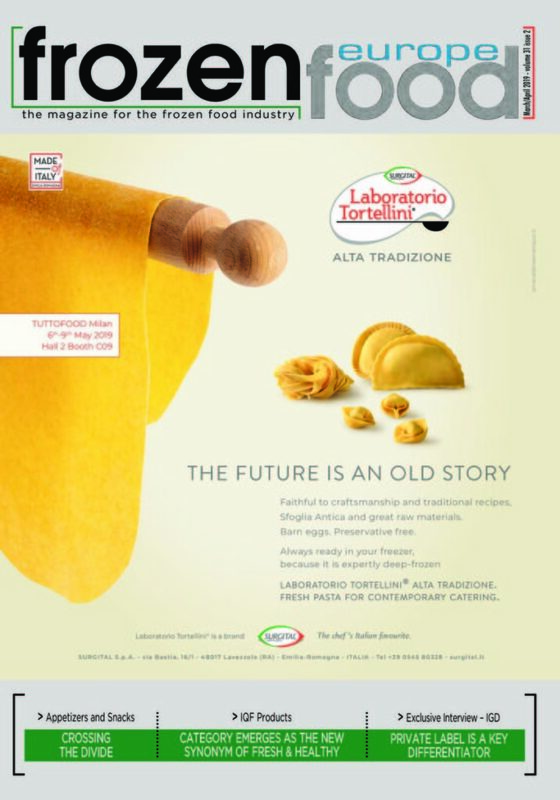 Mazzetta also highlights that it uses hand-processing to preserve the color and taste profile of the shrimp. 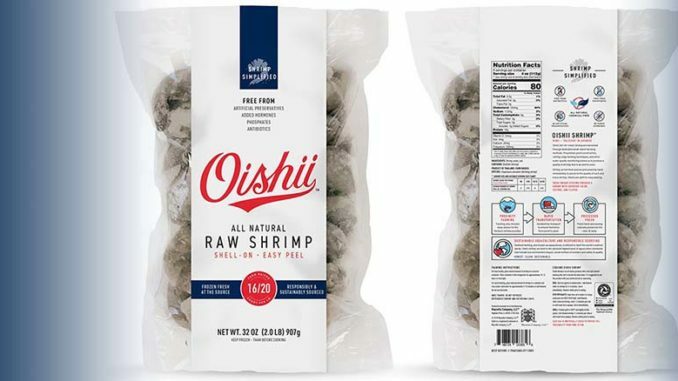 The company reportedly got the idea the Oishii shrimp from the meat industry which traditionally brings animals to processing facilities live to be processed immediately for maximum quality. Mazzetta sells the Oishii shrimp (which means “delicious” in Japanese) to customers from the foodservice or retail industry in 907g bags packed in units of 10 per case.